It’s been a long time coming, but Sean Byrne’s follow-up to The Loved Ones is almost here. That movie hit in 2009, but it’s also been two years since his latest, The Devil’s Candy, debuted. 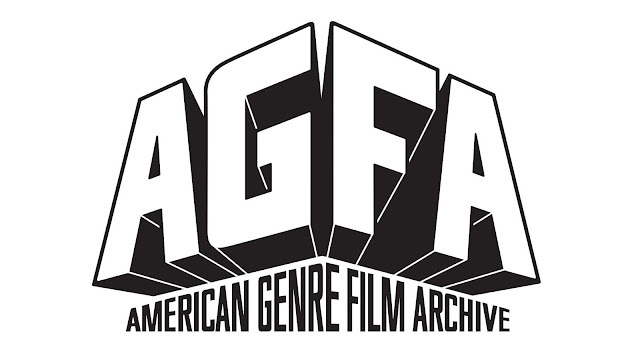 For those of us who didn’t catch it on the festival circuit in 2015, we finally get our chance next month, and to celebrate, IFC dropped a new trailer full of Satan and creepiness. Not only am I a sucker for taut, artistic, demonic horror, I’m always pleased anytime Ethan Embry gets work. So I’m double in for this The Devil’s Candy trailer. Also, holy hell, this looks so good. The story revolves around a struggling artist (Embry) who moves his family (Shiri Appleby and Kiara Glasco) into a house in the middle of rural Texas. Since no house in a horror movie is just a house, this one comes with all kinds of history. Turns out the previous occupants were murdered by their son (the always spooky Pruitt Taylor Vince), a heavy metal enthusiast—love the heavy metal Satanic Panic throwback—who, by the look of this trailer, is a few chords short of a rock opera. And he may be possessed by the Devil, and the artist may be possessed by the Devil, and maybe some other folks are possessed by the Devil, too. This is, after all, a getting-possessed-by-the-Devil movie. The Devil’s Candy is part haunted house story, part possession narrative, with a healthy dose of religious horror and heavy metal thrown in for good measure. In short, it just keeps checking off one box after another. 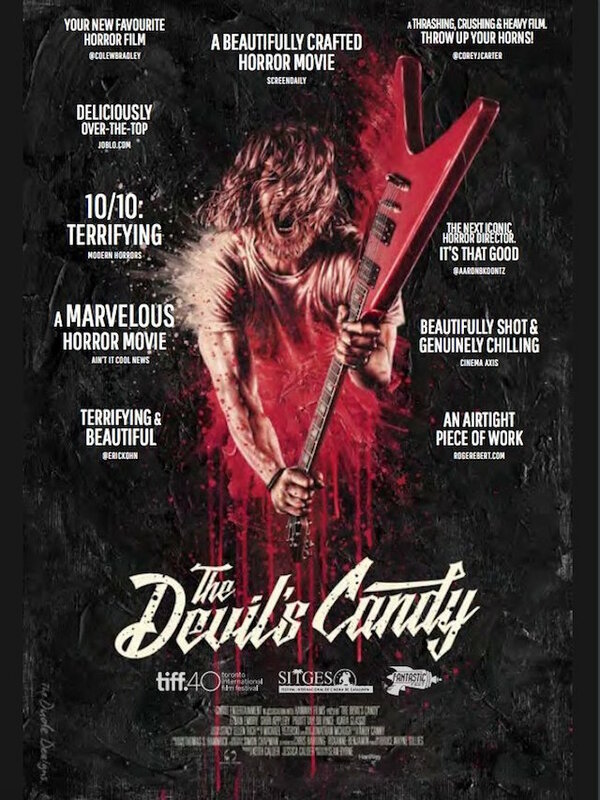 Folks have been chatting up The Devil’s Candy for a while now, so I’m stoked to finally get to see it. To be fair, based solely on The Loved Ones, I was going to be all over this, but the positive word of mouth from people and places I trust on this sort of horror fare only sweetens the deal. IFC Midnight drops The Devil’s Candy in theaters, on VOD, and digitally on March 17, so now you have way better plans on St. Patrick’s Day than getting shitfaced on green beer with every dickhead in the world. Save the drunken shenanigans for the 18th, you’ve got business to attend to the day before.